Do You Need Support At The Top To Run A Business? Successful businesses are dreamt up easily, but they are incredibly hard to manifest into a reality. No CEO in the history of business has ever got to the top without some kind of support. Moreover, creating and running a successful business is not something that can be called a one man army endeavour. The processes, procedures, projects, tasks, orders, sales and pretty much everything that you must have to have a strong structure takes a lot of time to build. It's vital however that the business owner has this vision. At least to make a starting platform from which something brilliant can be built up. This begs the question, if you can think of all this alone can you build it up alone as well? That might be a question that can be answered in many different ways. However, practically it's impossible to do everything you want by yourself when it comes to running your business. That’s why CEOs of all the most successful companies and corporations have many different hands around them. These hands, work directly for the CEO and all have various roles to fulfill for the purposes of the CEO themselves. 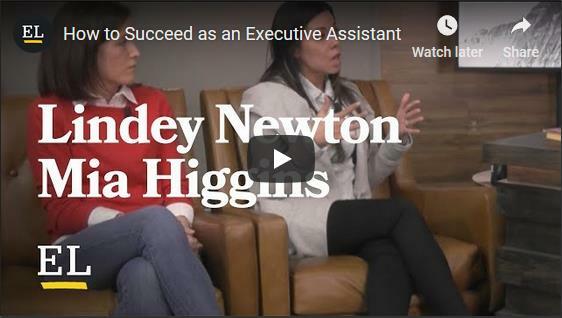 You’ll hear the term ‘executive assistant’ come up a lot in the very high echelons of business. If you’re ever in a meeting with a top ranking CEO, they will often have some kind of hand standing by. This can be deemed a personal assistant but it can also be much more than that. A personal assistant is someone who can help then business owner do the menial tasks and also be a diary of sorts. If something changes during the day and a meeting with a serious client needs to be pushed back, a PA can be told to do this administratively. A PA can also do things like book meetings via email and phone, as well as the smaller things like make a cup of coffee or have a particular lunch ready for the business owner. An executive assistant is someone who is more like a personal advisor or in fact some kind of inner cog. These are people who aren’t just very intelligent and can advise on very tough decisions but they know other people in the industry and sector. They can help you with your personal ambitions and also be your eyes and ears when you’re away from the office or even while you’re at work. They can also speak with authority with your clients and pass on personal messages to them that might even have sensitive information in them. An executive assistant is someone who follows your orders directly and is not part of the overall workforce. They usually do have more power than almost anyone else other than the CEO and other c-suite ranks. an executive assistant is truly a special role as it is in a grey area of the professional world. They may not have the skills and understanding of the business or key areas such as heads of departments do. However they carry more weight than the directors you employ and it's only because you have personally gave them this. 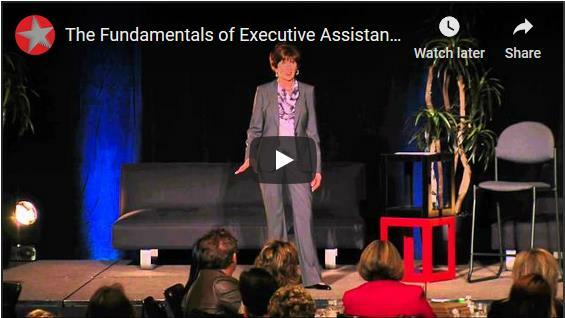 So how can an executive assistant come in handy for you and your business? When you’re away: When you are away on business or maybe you’re sick and cannot make it into work, your hand can run the business for you after taking direct orders from you. It's very difficult to keep in touch with every single c-suite rank and directors of departments when you’re not at the business in person and having meetings. So when you’re away, the executive assistant can relay messages to the senior employees and also monitor the general activity of the business. They can report on sales figures, market trends, a marketing angle that’s being worked on etc. Eyes and ears: Gossip in business is non-stop. It happens all the time. There’s always a leak that filters out into whispers and rumours about a new business deal that’s on the horizon. If this is a competitor you would value from having such information as it could be used to plan ahead and mitigate any rival products and services. You can send your executive assistant to various industry events, business exhibitions and launch events to mingle and talk with various key people. Nobody will know they are talking with someone very close to you and they might give away from information they otherwise would not to another CEO. Whether you’re a manager, a director, a c-suite rank or the CEO, everybody does menial work at the office. This could be something like responding to client calls, replying back to emails, following up customer queries, adding basic entries into your diary system etc. Offloading these jobs to virtual services that have a virtual assistant could save you so much time to be more productive. Although this service is virtual, the professionals on the other end are real people who do this kind of thing as their main occupation. They are personal assistants in their profession and know the kinds of tasks that need to be done to make the life of a CEO smoother. By dispersing of the menial tasks you have more time to focus on strategy, plan out your marketing campaigns and get to know your employees better. Have these tasks done to your standards and check up on the progress that’s being made at any time of the day. By being on the floor and more in touch with the tasks that your departments get up to everyday, a firmer grasp of your capabilities can be had. You’ll also be less stressed and short of time to do the things you really want to instead of being stuck on a computer. 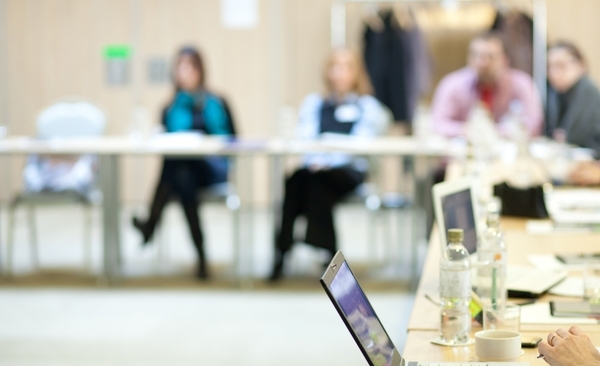 Do CEOs need executive assistants to help them? Of course! With personal assistants and executive assistants you can get the menial tasks done and out the way, while you focus on improving your business. An executive assistant takes direct orders from you, so you can run your business more fluidly even while you’re away.